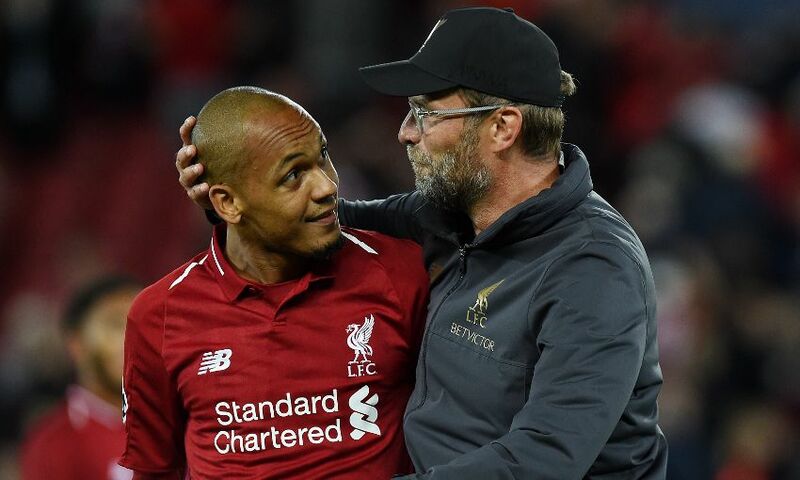 Fabinho feels his adaptation to Jürgen Klopp's methods is continuing to progress well but the midfielder knows there is plenty still to learn. The summer signing from AS Monaco has made three appearances for the club so far, most recently as a substitute during last week’s Champions League tie against Napoli. He is currently with the Brazil national squad – along with Liverpool teammates Alisson Becker and Roberto Firmino – for friendlies with Saudi Arabia and Argentina in the coming week. And, from there, the No.3 has reflected further on his development since joining up with the Reds and explained how recent game time helped in particular. “My process to adapt to English football has been very good. Since pre-season I believe I have understood the way Jürgen Klopp plays and the way the team plays,” said Fabinho. “My relationship with my teammates has also been very good, like Roberto Firmino, who has been helping me, and also Alisson. “I’m playing a little bit more and that’s important to me because it’s important to adapt on the pitch by playing matches. “It’s a new experience for me because Klopp has a different style of work from the way I’m used to – but this is something I will learn.